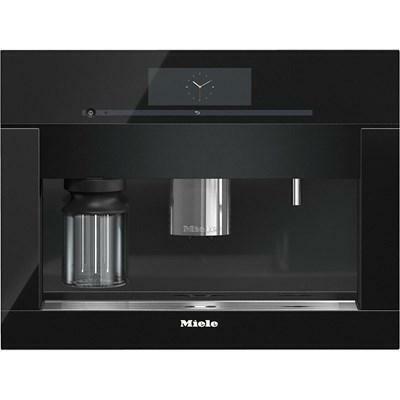 Miele 24" plumbed built-in coffee system. 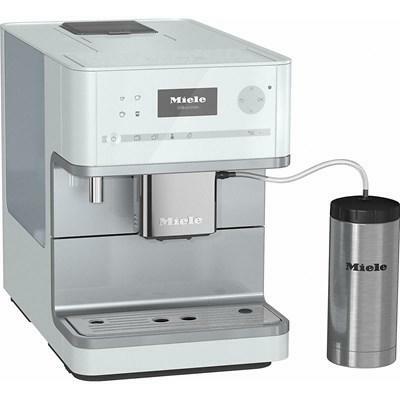 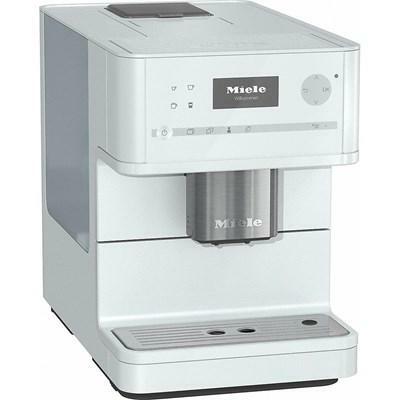 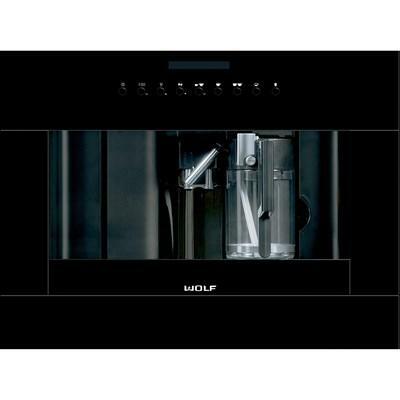 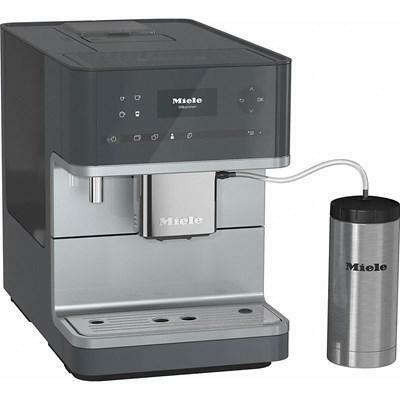 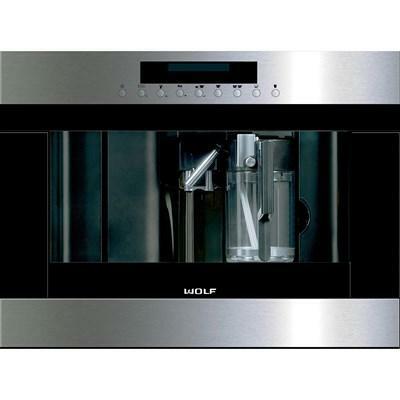 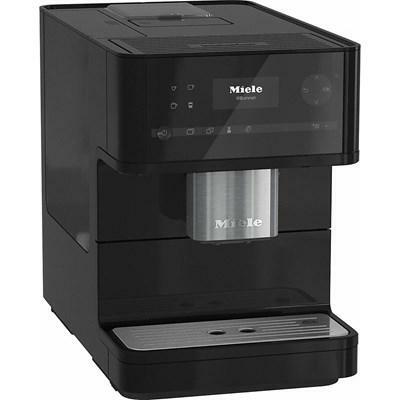 This coffee system features M Touch intuitive controls, an EasyClick milk system and automatic rinse cleaning programs. 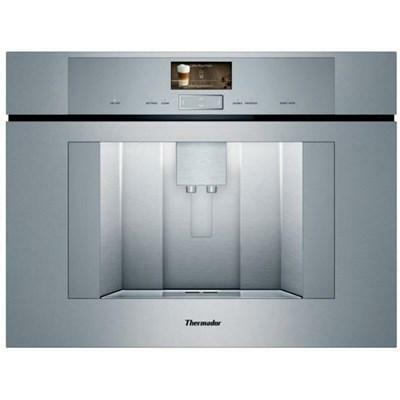 Thermador 24-inch built-in coffee system features AquaStop® Plus protection, Home Connect™, 8 memory beverages and a ceramic disk grinding system. 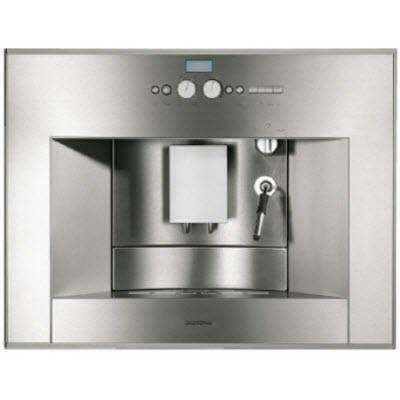 Thermador 24-inch built-in coffee system features Home Connect™, 8 memory beverages and a ceramic disk grinding system.